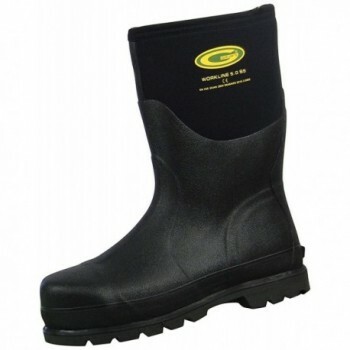 DRY AND COMFORTABLE: Moisture wicking liner for dryness. 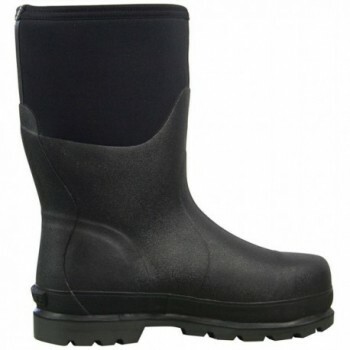 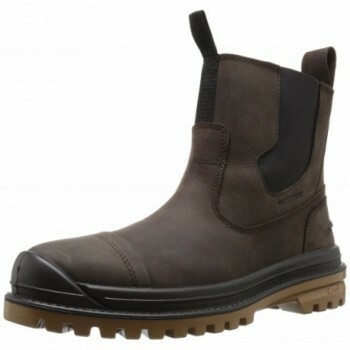 STEEL SAFETY TOE: Conforms to EN ISO 20345 S5 Safety Footwear Standards. 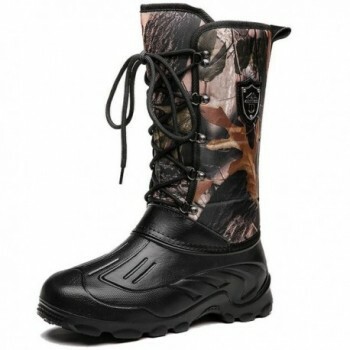 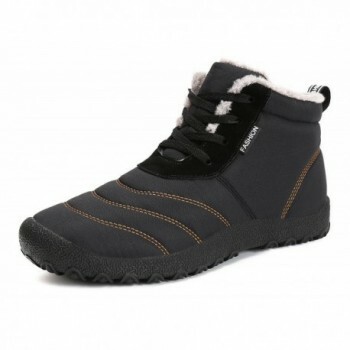 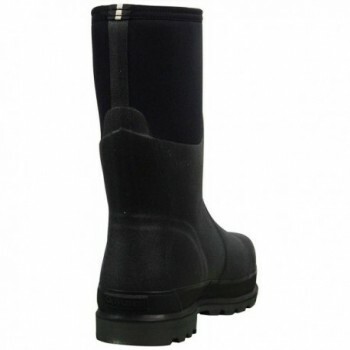 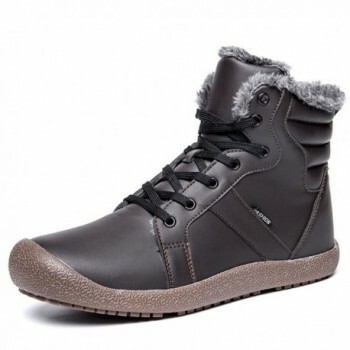 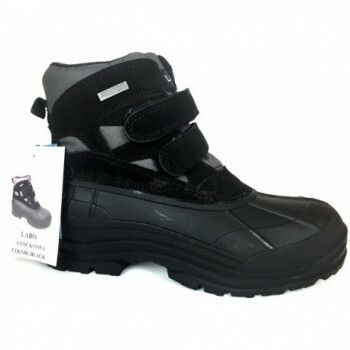 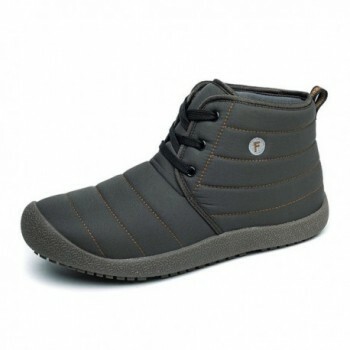 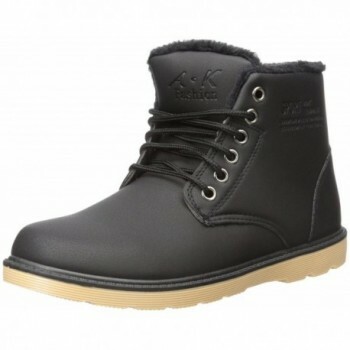 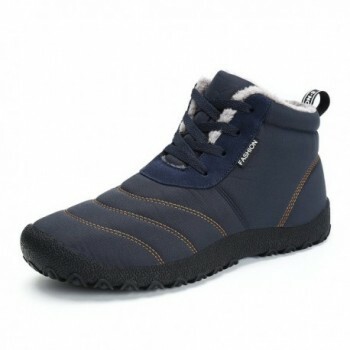 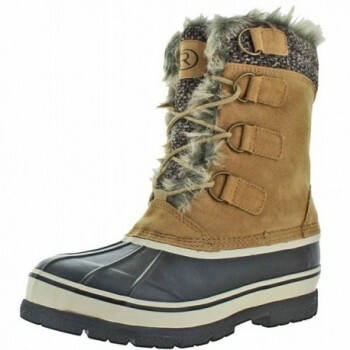 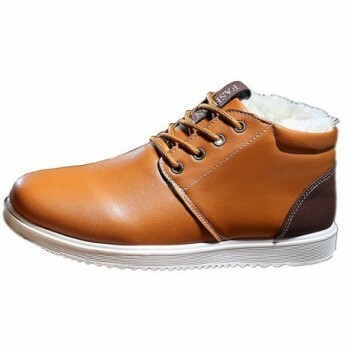 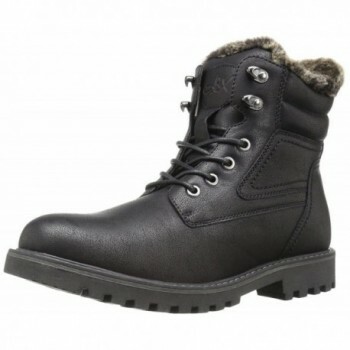 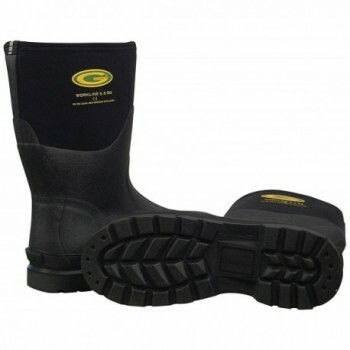 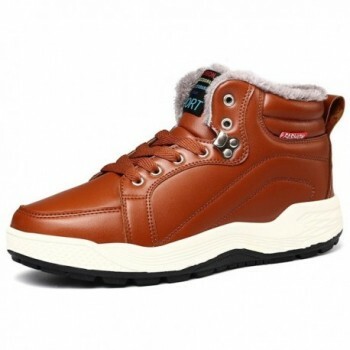 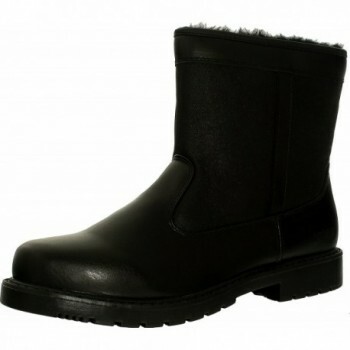 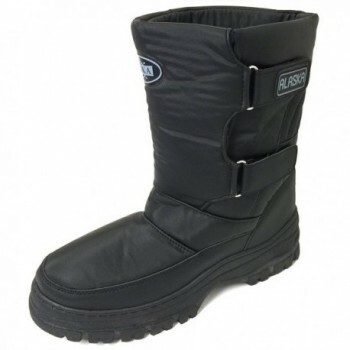 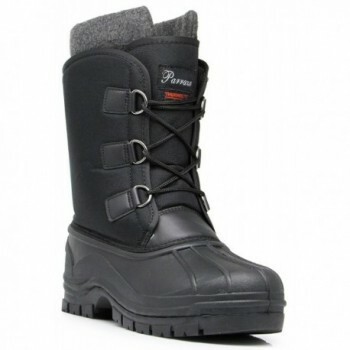 WIDE COMFORT RANGE: Can be worn comfortably in temperatures of 14°-85° Farenheit. 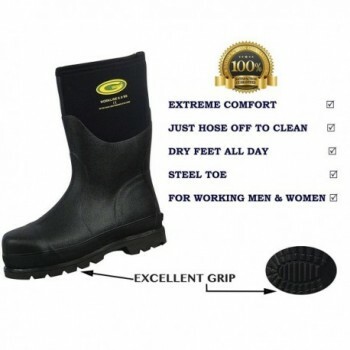 EXCELLENT GRIP: Great traction for all surfaces from deep mud to slick steel and concrete. 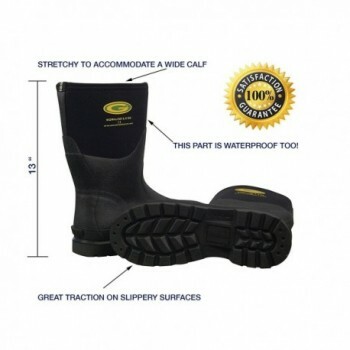 100% WATERPROOF: Waterproof the whole way to the top. 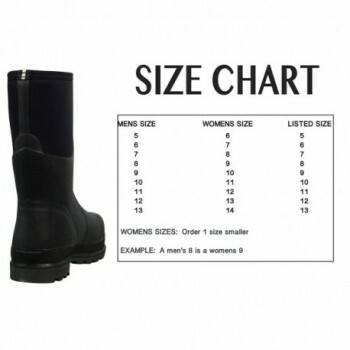 Top part stretches to accommodate a wide calf. 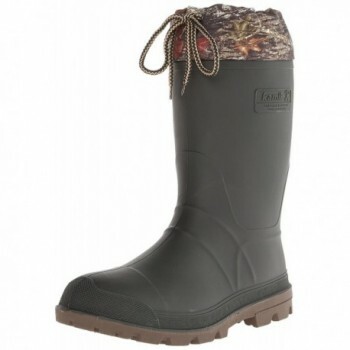 Give muck and mud, rain and snow the boot!